This page is for the 2018 Remastered version. For the original 2013 release, see The Raven: Legacy of a Master Thief. 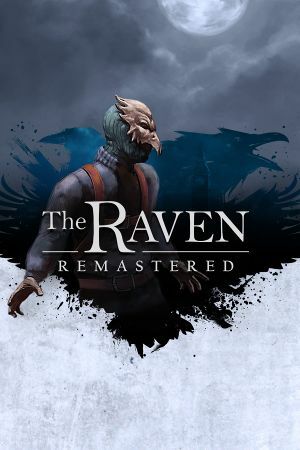 Automatically granted to all owners of The Raven: Legacy of a Master Thief for free. Includes The Raven: Legacy of a Master Thief. This page was last edited on 29 March 2019, at 10:21.